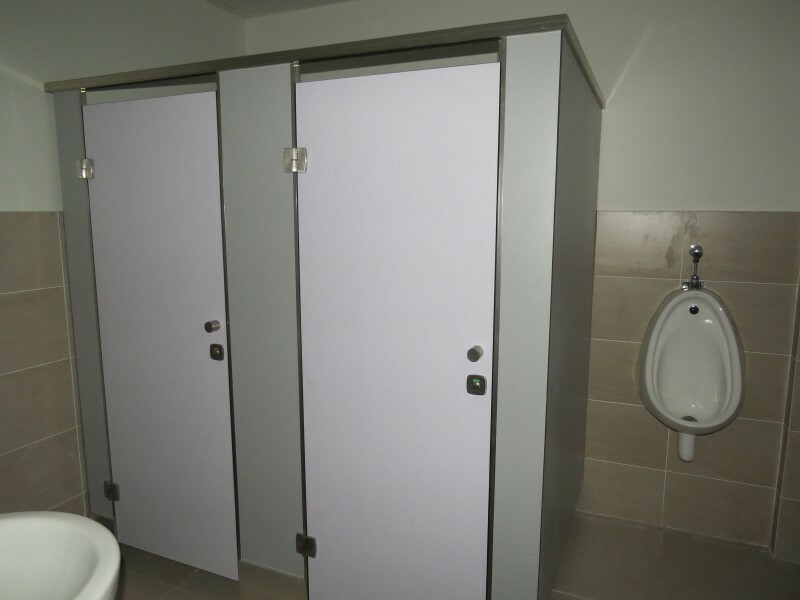 This is what you’re looking for so look no further. 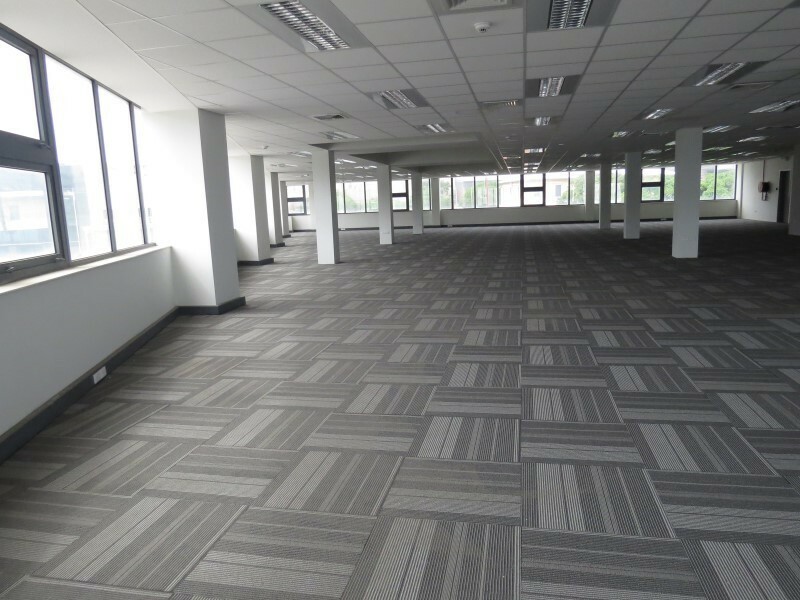 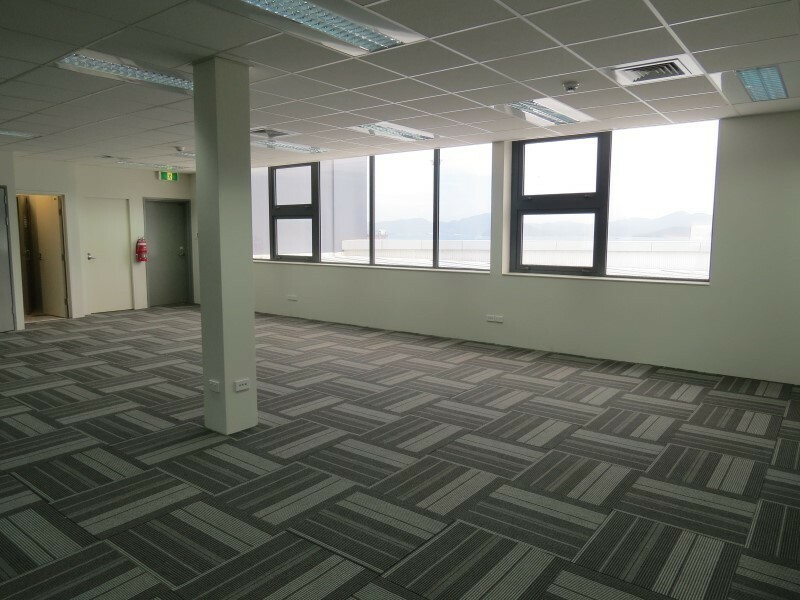 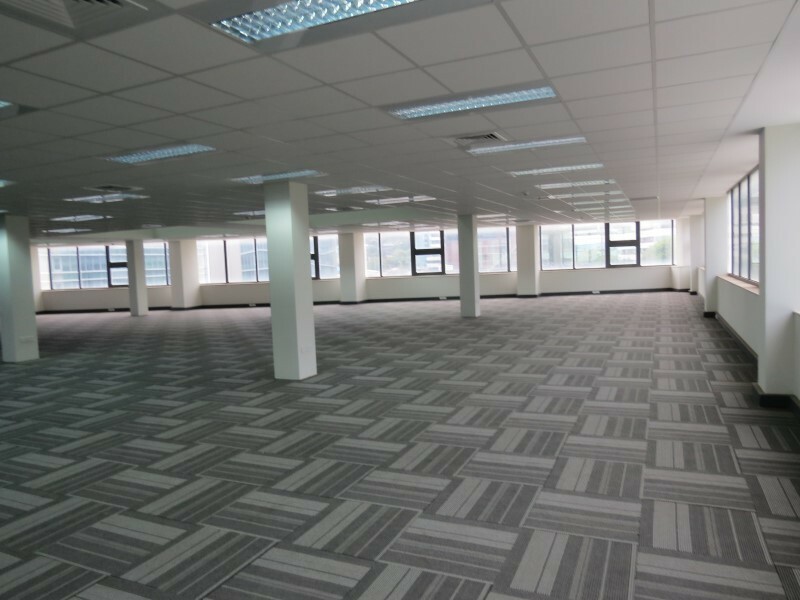 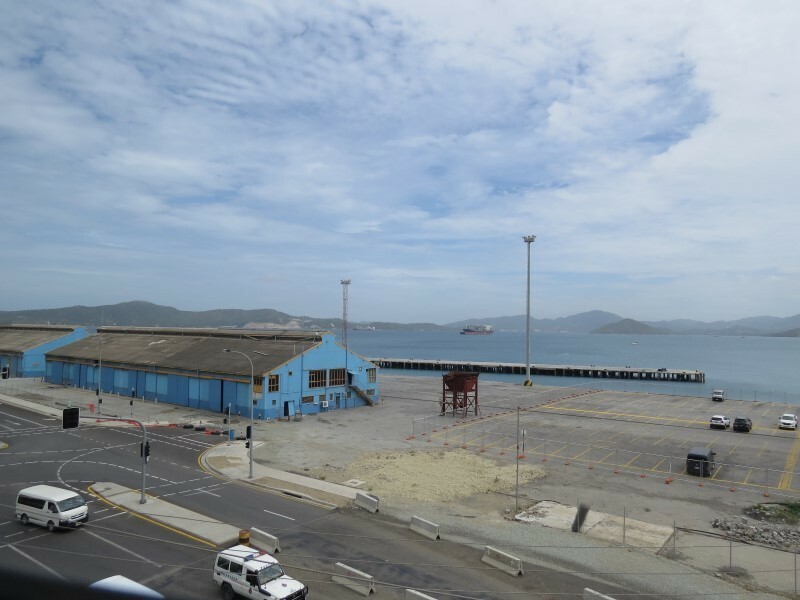 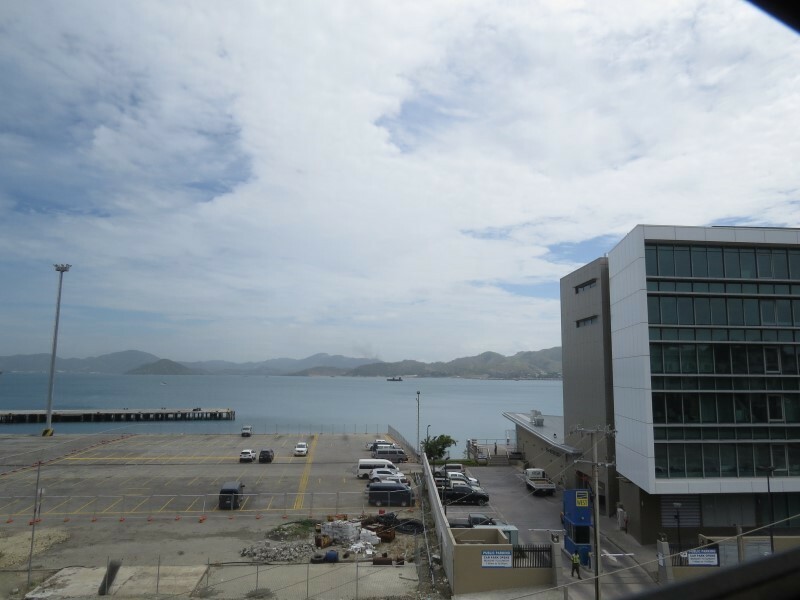 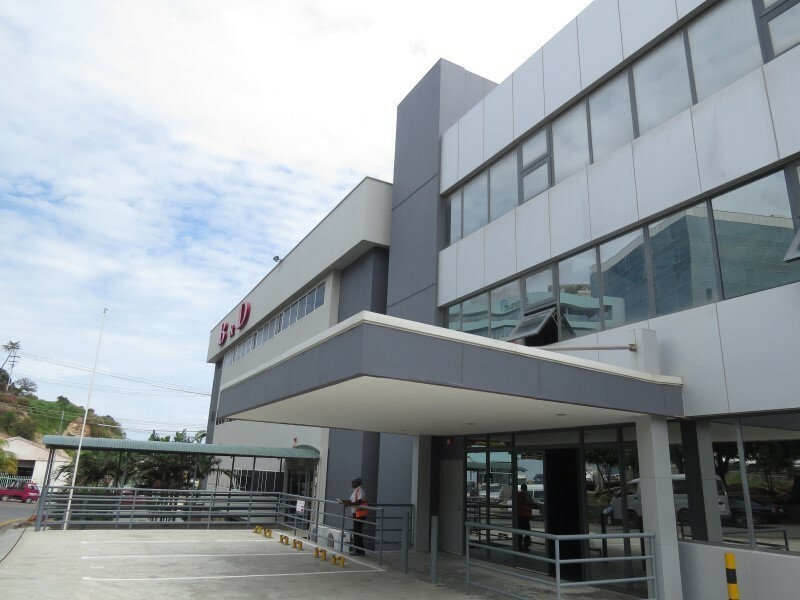 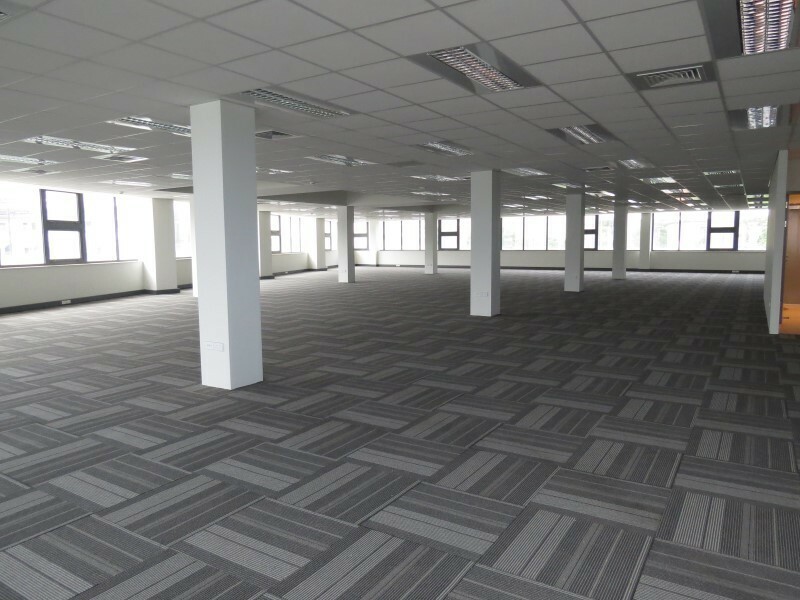 Located in the downtown Port Moresby CBD comes these office spaces for lease. 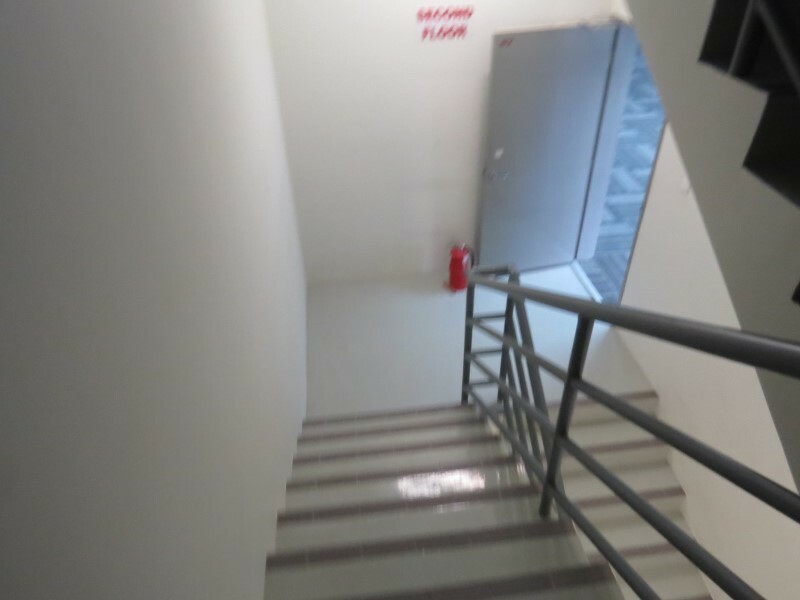 This building consist of three levels. 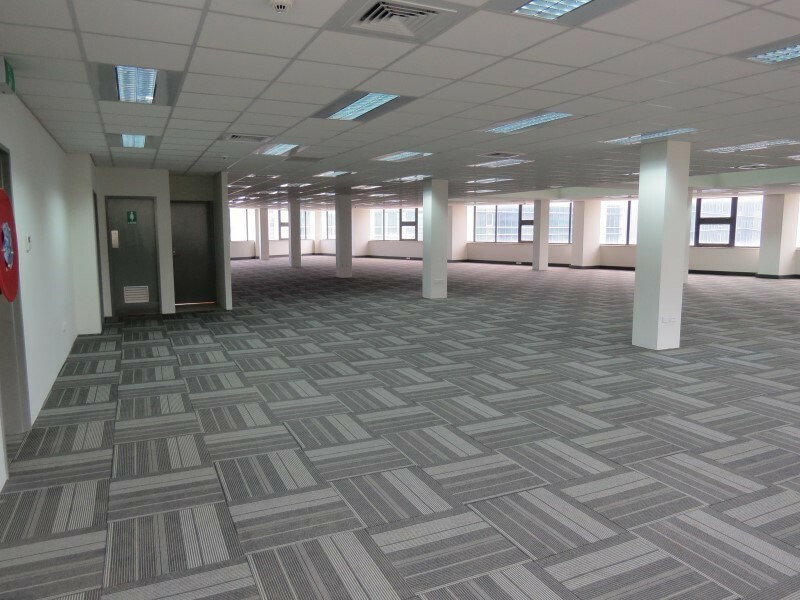 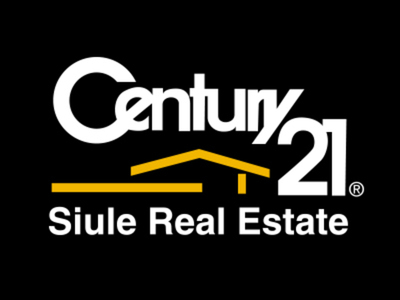 The ground floor with just over 562 sqm,1st floor with approximately 591 sqm & 2nd Floor covering 824.40sqm with a Mezzanine. 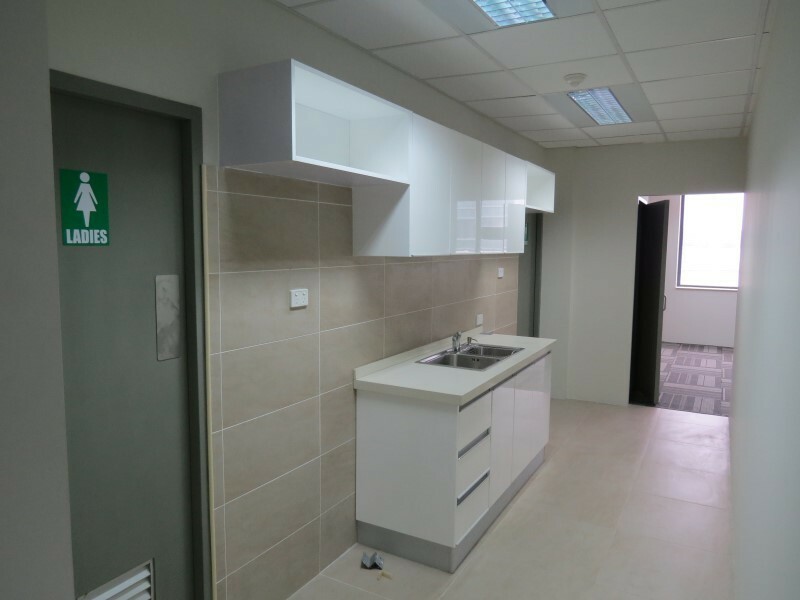 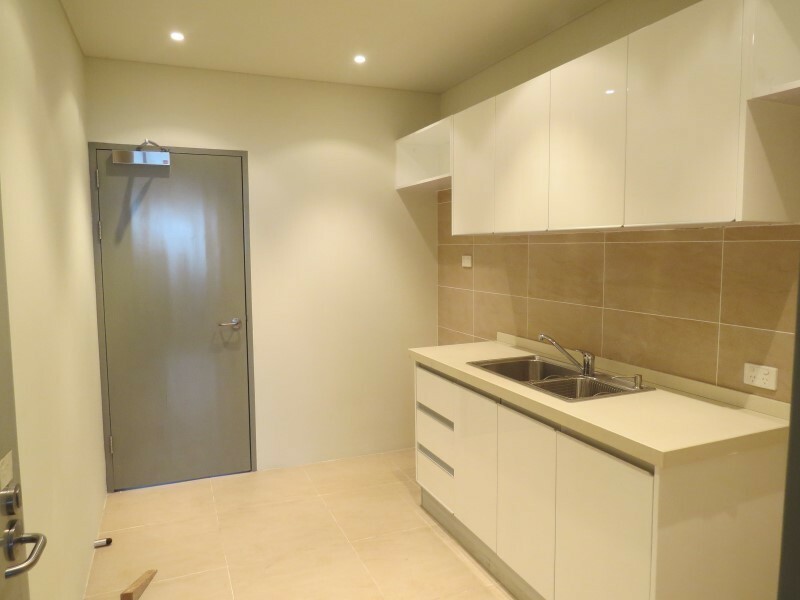 With all backup facilities provided, ample carpark, great sea views & in close proximity to all amenities. 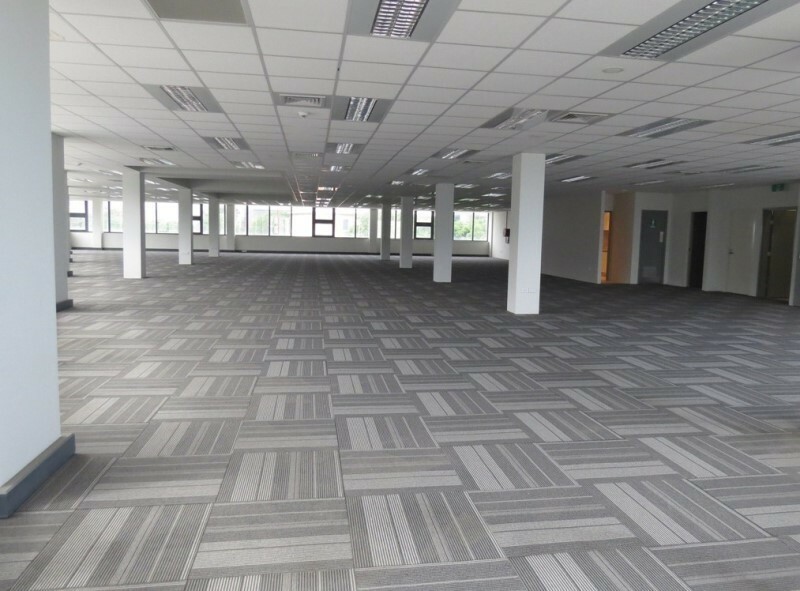 Don’t miss out, call now & secure this great opportunity for your organisation today.